How can I become a member of the Executive Board? What are committees? How can I join? Can I contribute to the "MANS Quarterly" newsletter? Does MANS offer scholarship opportunities? How can I become a sponsor/vendor? How should I prepare for the Convention? When should I arrive at the Convention? To become a member of MANS you must become a member of the NSNA (National Student Nurse Association). Membership is open to all nursing students from accredited nursing programs in the State of Maryland, including diploma, ADN, BSN, RN-BSN programs, and generic Masters or Doctoral programs that are preparing students for RN licensure. Student dues must be submitted with the membership application. For new members it is $35 for one year or $70 for two years. To register for NSNA membership, please click here! If you have any additional questions, please feel free to e-mail our Membership and Nominations Chair at mansmembership@gmail.com. The Executive Board is elected at each year's annual state convention. In order to become a member of the Executive Board you must fill out an application, be present at the convention, and give a short speech in front of delegates from nursing schools in Maryland. Throughout the year, positions may open up. If you see that a position is listed as open on our website, please direct all inquiries to mansmembership@gmail.com. Candidates can run for open positions at the monthly MANS State Meetings. There are committees for every MANS Executive Board position. Committees are made up of motivated nursing students throughout the state of Maryland who have an interest in helping to achieve set goals and coordinate MANS events. For example, if you have an interest in event planning, you can join the Convention Planning Committee and help organize our annual convention. If you are interested in becoming a member of the Executive Board, joining a committee is a great way to get your feet wet! Please click here see our list of available committees below and who to contact for more information. Absolutely! We would love for you to contribute to the MANS Quarterly newsletter. If you have written something that you are proud of or passionate about, or would like to highlight activities that your student nurse association has taken part in, please e-mail mansnewsletter@gmail.com. If you are interested in taking a larger role in the association, consider joining the Newsletter Committee! Again, please direct all inquries to mansnewsletter@gmail.com. 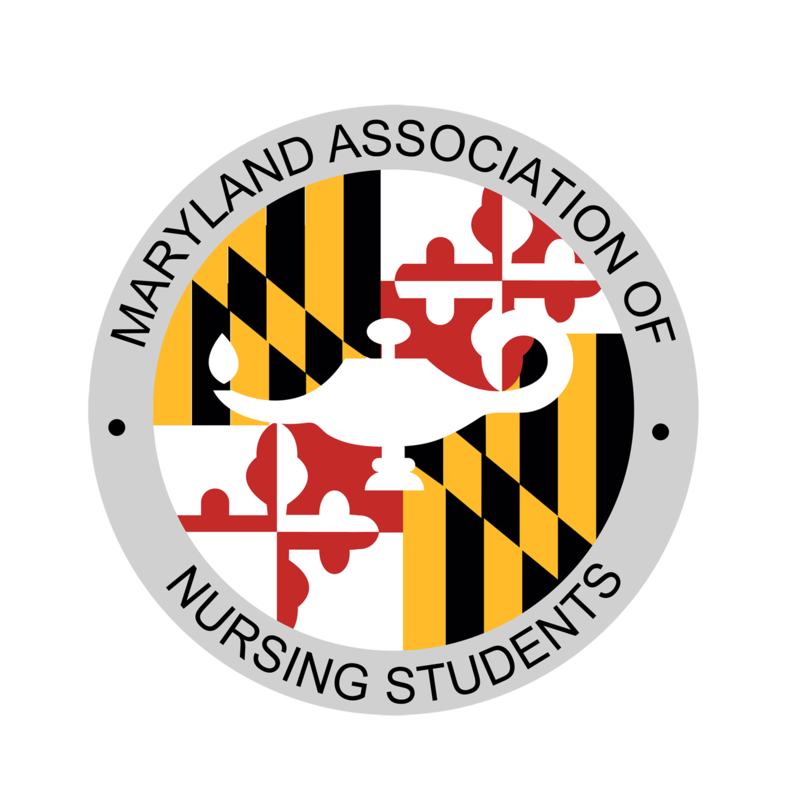 The Maryland Association of Nursing Students usually offers THREE scholarships to eligible nursing students in the state of Maryland. The scholarship money can be used for things like paying for your tuition, books, and housing expenses. Consider seizing this exciting opportunity! Scholarship winners are announced at the MANS Annual Convention every year, so keep an eye out for 2016 Convention updates. Contact our Scholarship Chair at manstreasurer@gmail.com if you have any questions. The annual convention is our largest event! There are countless opportunities to network; recruiters, nursing leaders from different specialties, other nursing students, and healthcare professionals all attend. There are a wide variety of breakout sessions available as well as inspirational speakers to hear from. We have numerous raffles and giveaways during the convention, and attendees have the opportunity to donate to some great causes. We also have plenty of opportunities to participate in educational simulation labs! The fees vary per year, but we always offer special deals for tickets purchased in advance! Stay tuned for more information about the 2016 Convention registration. We love to hear from potential sponsors and vendors for our convention! Please e-mail our Public Relations Chair at mansadvertising@gmail.com if you are interested. Dress like you are going to an interview. You never know who you will meet, so be prepared! Wear comfortable shoes, too; you might be doing a bit of walking depending on the location. Bring your current resume. Whether you attend a resume-writing workshop or you meet a recruiter that asks for more information about you, it is always a good idea to have one. If you have business cards, bring those too. Arrive on time to avoid registration lines. Do not be afraid to come without your friends. Convention is a perfect opportunity to meet all sorts of nursing students from around Maryland. Come with the intention of making new connections! Convention times vary per year! Keep an eye out for more information about the 2016 MANS Convention. We usually recommend arriving 30-60 minutes before the opening ceremony. This should give you enough time to register and mingle with the students, speakers, and faculty in attendance. If you are running for a Board of Directors position, this will also give you time to campaign and get to know some of the delegates. The convention times vary per year. Please stay tuned for more information about the 2016 MANS Convention! Registration usually begins an hour before the start of the opening ceremony. Breakout sessions are hour-long presentations and discussions about a variety of different subjects. The sessions vary per year, so keep an eye out for updates about the 2016 MANS Convention! In the past we have had specialty information sessions conducted by working Registered Nurses on many different topics including pediatric, NICU, trauma, critical care, military and advanced practice nursing. There have also been sessions dedicated to preparing you for job interviews, polishing up your resume, prepping for the NCLEX, and how to develop your leadership skills while in nursing school. At past conventions we have also offered a variety of simulation labs to choose from run by experienced clinical faculty so you can put your nursing skills to the test!